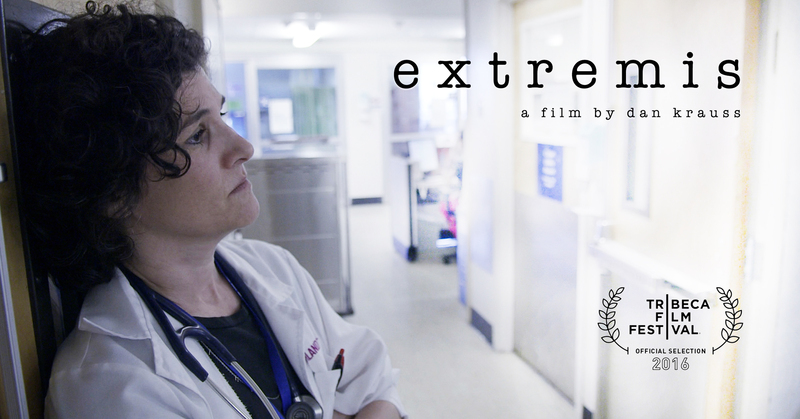 Join Seniors At Home’s Palliative Care Program for a screening of the Oscar and Emmy-nominated documentary Extremis followed by a Q&A with Dr. Jessica Zitter, whose work is featured in the film. Dr. Zitter will join Redwing Keyssar, RN, BA, Author and Director of Palliative Care at JFCS’ Seniors At Home, for a lively discussion on spirituality, medicine, end-of-life care, and being a Jewish doctor. A book signing with Dr. Zitter will follow the program. Jessica Zitter, MD, MPH, practices ICU and Palliative Care at the county hospital in Oakland, California. She is the author of Extreme Measures: Finding a Better Path to the End of Life. Her essays and articles have appeared in the New York Times, The Atlantic, the Huffington Post, the Journal of the American Medical Association, and other publications. Her work is featured in an Oscar and Emmy-nominated short documentary, Extremis, now streaming on Netflix. She regularly lectures on the topic of dying in America. Learn more about her work at jessicazitter.com.